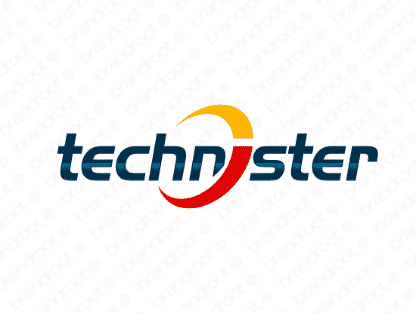 Brand technister is for sale on Brandroot.com! Built around the word "tech," this name conveys expertise in digital and computer affairs. Its suffix is a lot of fun to pronounce, allowing it to rhyme with memorable words like "filibuster" and "blockbuster." You will have full ownership and rights to Technister.com. One of our professional Brandroot representatives will contact you and walk you through the entire transfer process.